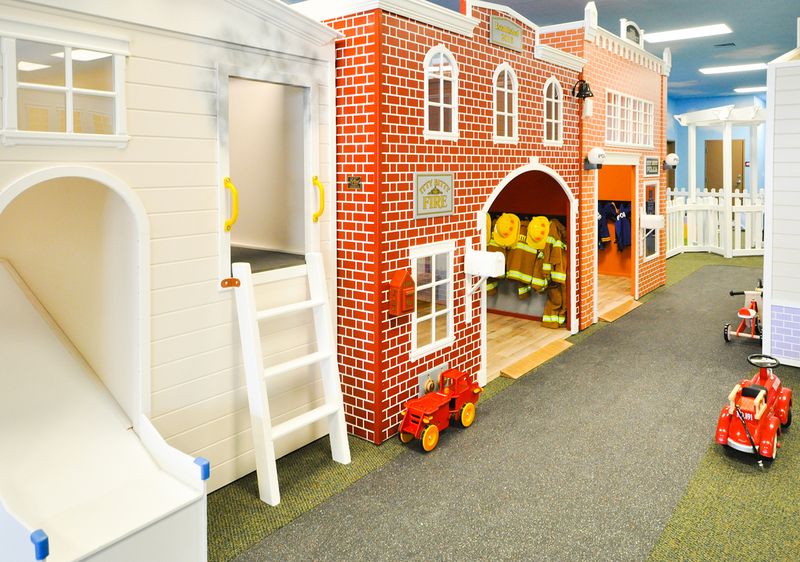 We provide a safe, educational place for children and their parents to imagine, play, and learn. 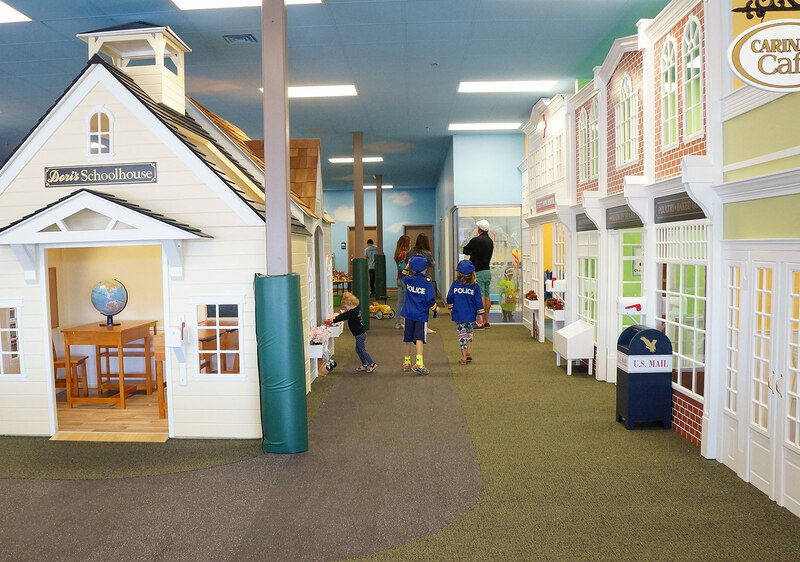 Itty Bitty City was created to provide a place for young children to do what they do best – play. 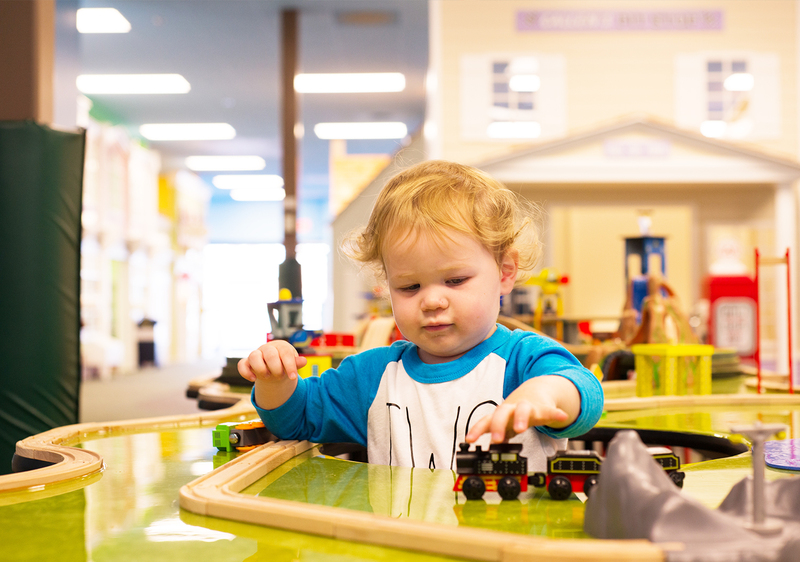 Whether they are building a new invention, putting on a stage performance, creating art, or role playing as an active member of the community in our village, children are playing and learning through every experience at Itty Bitty City. 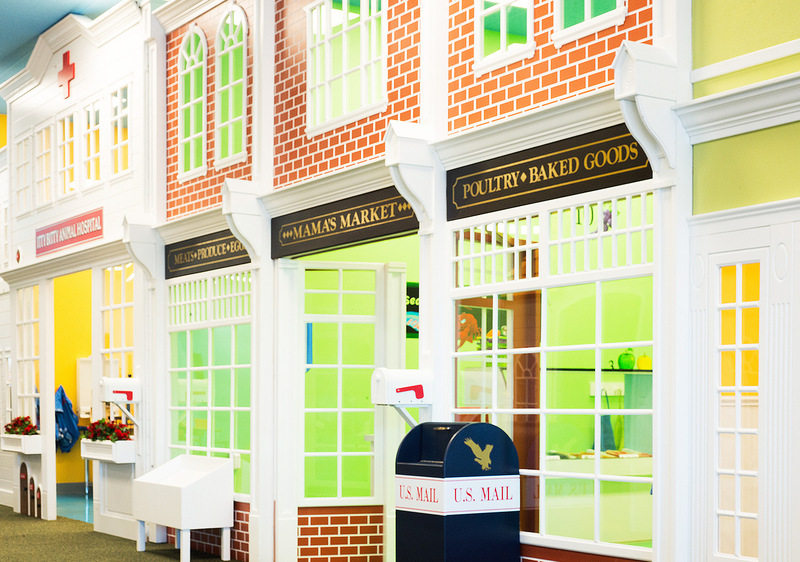 Book a Party Online booking and à la carte options make parties a breeze. 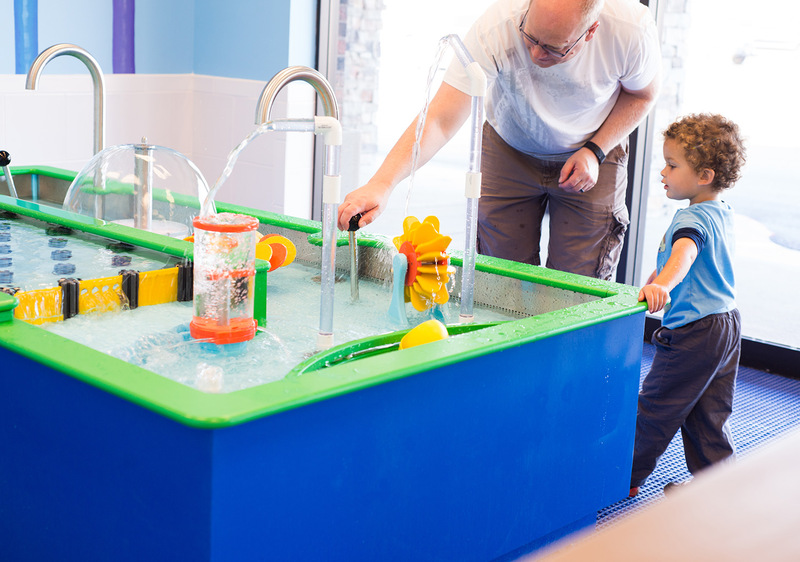 Admission Play for the day or purchase a membership for year-round fun.